Do you want access to YouTube's background playback feature without paying for Music Key? Then you're in luck... so long as you can provide your own video files. 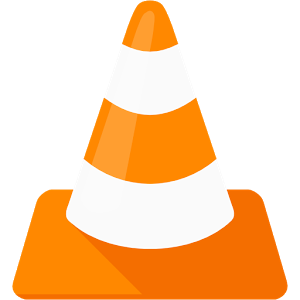 Video LAN Player for Android (better known as VLC) has a few new tricks up its sleeve with the latest release, most notably background playback for videos. That means that you can switch to another task or simply turn your screen off while continuing to listen to the audio - great for podcasts, sitcoms, and surreptitiously listening to Star Trek episodes at work. Other changes include an option for audio delay (handy for videos with poorly-synched audio tracks or wonky Bluetooth connections) and audio scrobbling. 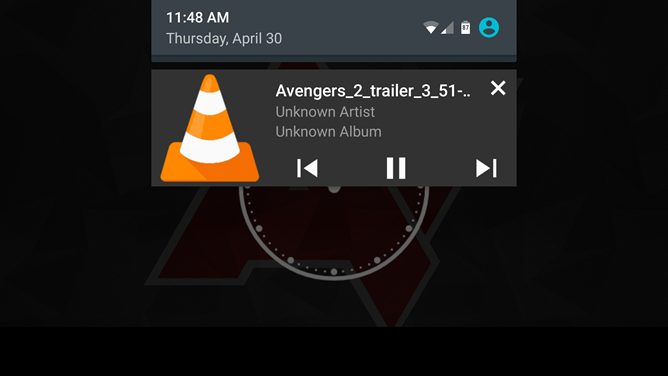 A redesigned interface on the primary audio player, sidebar, file browser, and more Lollipop animations. Underneath the hood it has TS file support and bug fixes for SD card files and codec logging. Check the Settings menu for the background video option.